We pride ourselves on our friendly professional service and always deliver. Work with us and we’ll start by getting to know you and your audience to create the most engaging content possible. Experts in creative direction and strategy, we can work on every part of the production process, from strategy consultation, planning and distribution, teaser and countdown campaigns, to post event highlights and commercial content for worldwide distribution. 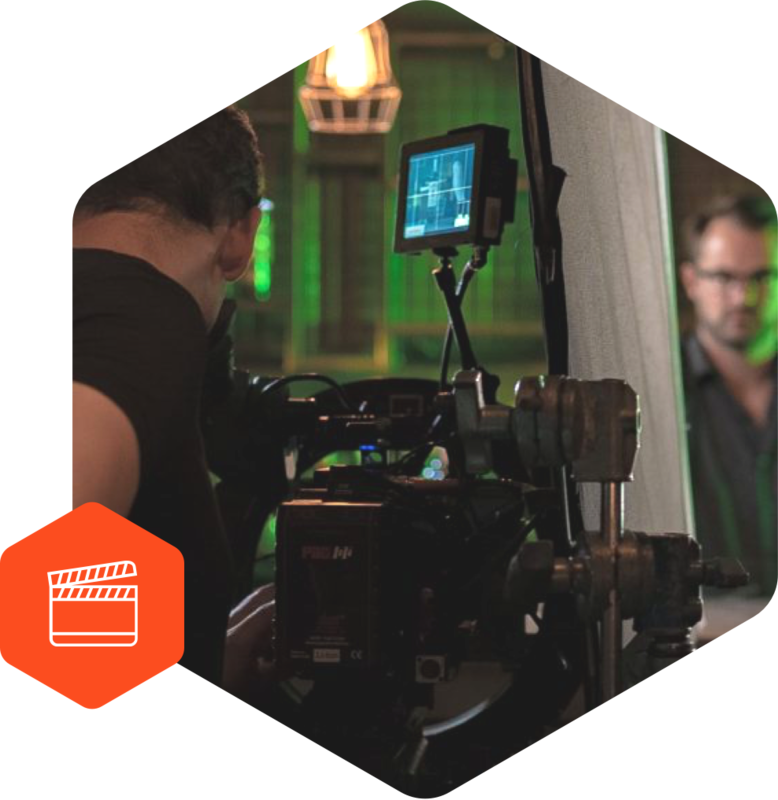 We work with clients to create engaging video content across multiple platforms. 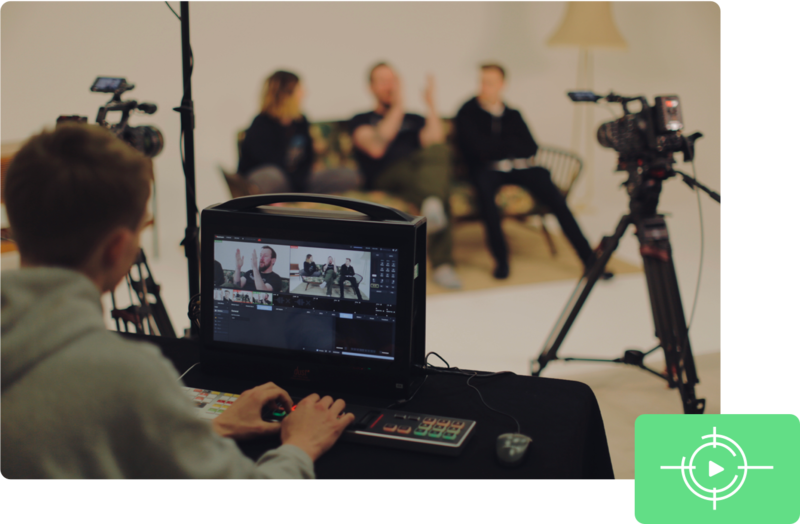 Talk to us about how we can deliver 4k quality multi-camera live streaming to your audience on any device from any location. 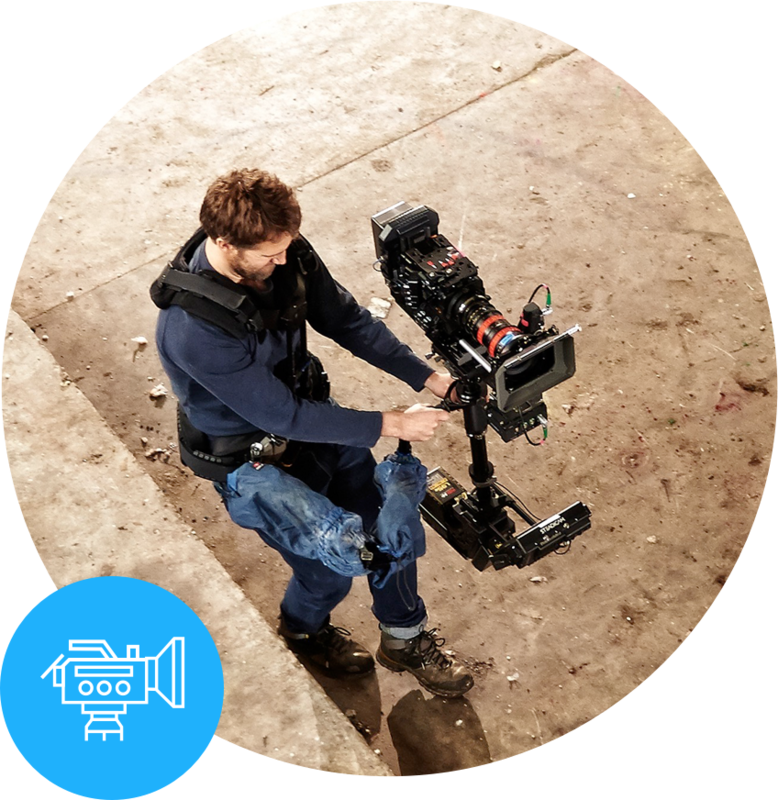 From a 1-person operation to a cast of many, we supply everything for Outside Broadcasts and live-streaming events, television content, commercials, launches and conferences.